More so than any of the other four major North American professional sports leagues, the NBA regular season seems to drag on. The time from the NBA All-Star break to the start of the playoffs is dull. Sure some teams are battling for postseason relevance. Others are tanking it big time to earn a better draft spot. But, by in large, most of the teams are playing out the string and resting players for when the spring comes calling. This has been ramped up big time during an otherwise ho-hum 2018-19 campaign. Here’s why the NBA must set into motion a shorter regular season. Keep fans captivated: What we see in February and March does nothing to build up the brand. We’re seeing it right now. Interest in the NBA is waning, especially now that NFL is in the midst of its busy offseason. The Association has made strides, but March is not good for its brand. In the Western Conference, only nine teams have a viable shot at the playoffs heading into the weekend. That’s a waste of games for the other six teams. Back east, there’s a good chance two or three teams will make the playoffs at under .500. Why drag that heresy on any longer? Teams have more incentive: If an individual game means more, teams will have less reason to rest players. This is important. We don’t see NFL teams rest players unless they already have both seeding and a playoff spot locked up in Week 17. While shortening the NBA season wouldn’t equate to this, individual games would certainly mean more. Look at it this way. If you shorten the regular year by 20 games, each individual outing means more by about 22.5 percent. That’s going to give teams incentive to play their stars. NBA record books won’t be impacted: This is much different than the other leagues. Sure modern players would be impacted when it comes to overall career stats. Total points scored. Total three made. Total assists and the like. That’s fine. But NBA record books as it relates to points per game and other big-time stats would not be impacted in any way. It’s also important to note that those who are on the verge of milestones wouldn’t be impacted by a shortened regular season. 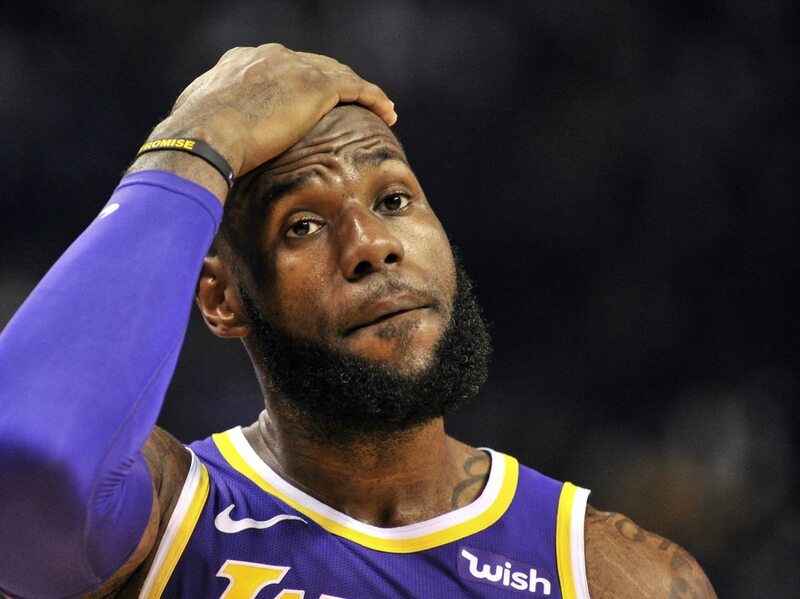 How much would LeBron James’ overall numbers be impacted? Is Stephen Curry not going to break the career three-point record? Injury risk will be lowered: This one goes without saying. This one is rather simple. If you play less games, there’s a smaller chance of suffering an injury. We’re not suggesting that the NBA shorten its schedule only to play more back-to-back games or have teams have to play three games in four nights. By shortening the season 20 games or so, the NBA could also expedite the overall time it takes to go through a season while lowering the risk of injuries. Basic math. Top stars will compete in international competition: Gone will be the days of the NBA’s best sitting out TEAM USA competition. We’ve seen star players sit out international competition at an alarmingly high clip in recent years. There’s a reason for this. Including the postseason, the game’s best players are forced to take to the court for about nine months. Why would these players than spend their summer training for international competition? It makes no sense. Look at it this way. Before he joined the Lakers, LeBron James had played a combined 382 games over the past four seasons. That’s all sorts of absurd.